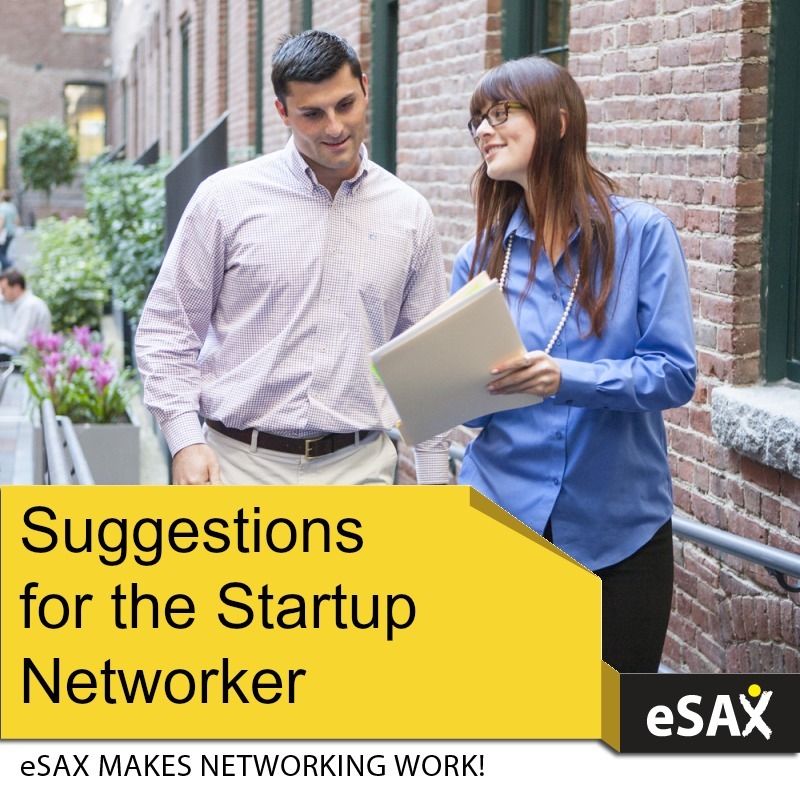 Are you a new entrepreneur wondering if you should make networking a priority in your business? Aspects of every business are relative to each business owner. That’s why you’ll never hear someone tell you an absolute that will make or break you. This means it is important to look into the facts and get some personal experience that will guide you in your decision-making. Some people hate networking events and are able to have great success without stepping foot into one, but others love networking events and make many connections at them each week. It’s easy to say that you might as well network because any additional exposure for your business is good for business, but it is true that if you are uncomfortable and miserable you won’t be doing any favors for yourself. 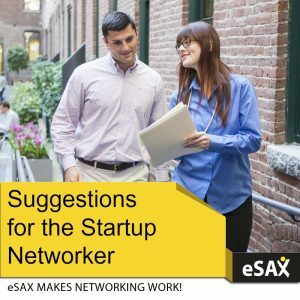 Before forcing yourself into networking, consider some of the following ideas that may help you to realize some of the benefits you can get from the events. Jump into networking when your business is new, especially if you don’t already have a ton of contacts in your industry. It will help you to build a strong foundation of supporters that you will lean on for the life of your business. Don’t look at networking events as an opportunity to sell. Look at it as a chance to meet people that MAY end up being important mentors, partners, investors, or sources of referrals. Have your website up and your business cards ready to go as these events are key to increasing your brand visibility. This is your opportunity to get the community used to seeing your logo and business name. Use networking events as practice to improve networking skills and get comfortable talking about your business. This includes your 30 second elevator pitch! Consider a networking event as a chance to do some research. Find out what are the current trends and demands in your industry or target market, or talk to many people that may offer insight and solutions into your own pain points. Understand that coming away with just one new quality contact (mentor, colleague, friend, etc) is a very successful night. 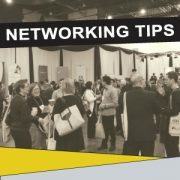 Pick the networking event that is right for you. 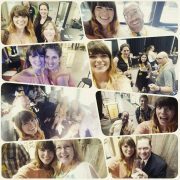 With an event like eSAX there is more of an emphasis on the social aspect, as well as mentorship and support of the small business community. You can also find events for your specific industry. Let yourself socialize! New business owners spend so much time on their business and neglect the social side of their human nature. Let yourself unwind a little bit and enjoy talking to like-minded entrepreneurs that are just as passionate about their business as you are about yours! When starting out, it is easy to overlook networking since you have so much you are already devoting your time to. eSAX makes it easy to attend networking events in Ottawa with the scheduling of the events quarterly. Surely you can at least make time to spend one night of networking every three months! 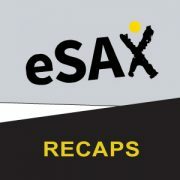 If you’d like to network more, but are nervous about it you can check out the “Find the Fedora” posts on the eSAX Facebook page and follow Jarrod to some great local events!